As Microsoft's Windows Hardware Engineering (WinHEC) conference kicks off, the future of the PC is revealed. 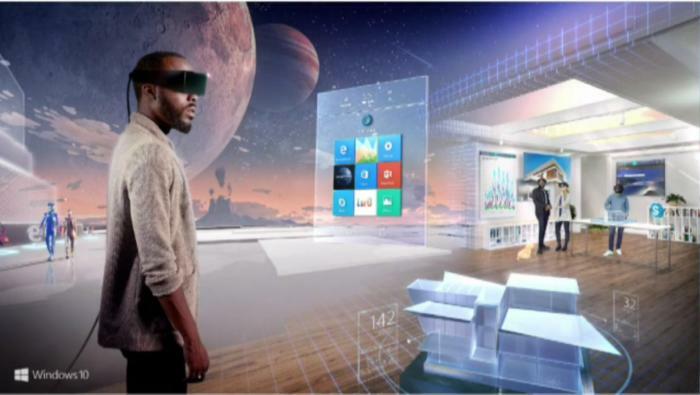 On Wednesday night, Microsoft and Intel reforged their traditional “Wintel” partnership with a collaboration called “Project Evo” in which the two companies said that they will work together to improve how PCs think, see and hear. Their initiatives include everything from improved security and authentication to gaming innovations and “mixed reality” experiences. Microsoft made the announcement at its Windows Hardware Engineering Conference (WinHEC) in Shenzhen, China, an event where Microsoft works with hardware partners to define the future of the PC and related devices. More WinHEC news: Boom! It's Windows on ARM again, done right! Much of this collaboration involves Intel, which helps provide the hardware reference designs that inform computers and other products made by manufacturers like Acer, Asus, Dell, HP, and Lenovo. This year’s WinHEC is being held six months after Microsoft declared its intentions to bring Windows 10 to virtual reality devices, and to help the five aforementioned hardware companies develop inexpensive head-mounted VR displays. To this end, Intel used WinHEC 2016 to unveil the PC specifications for those VR devices, and also announced its Project Evo partnership with Microsoft. Why this matters: WinHEC was paused between 2008 and 2014, so it’s great to see Microsoft, Intel and the PC manufacturers actively talk about shared priorities. On one front, the industry wants to redefine the PC’s basic intelligence, and how we interface with computers—that’s Project Evo. As for Microsoft and Intel’s virtual reality plans, this effort could have significant financial payoffs: Just like gaming PCs have helped drive high-end sales, we can now look to VR to inspire a return to the good old days of premium PC pricing. 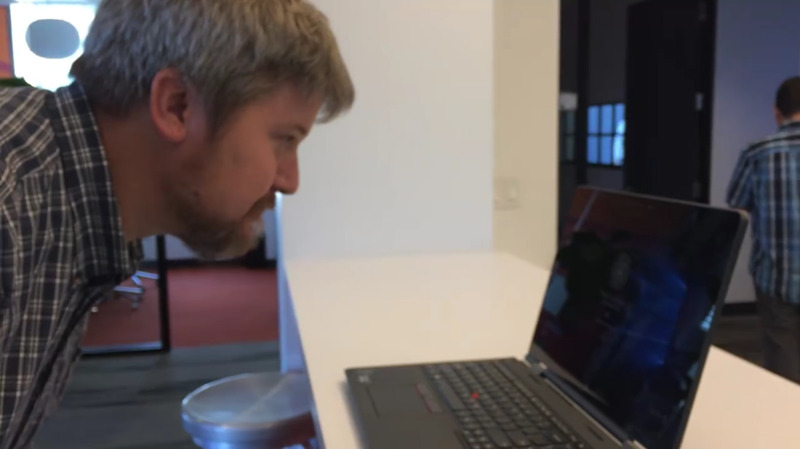 Windows Hello uses a camera to identify you and log you in. Not surprisingly, many of the improvements Microsoft built into Windows 10 have been software based. That’s Microsoft’s bread and butter. But other Windows 10 features, like Windows Hello, use hardware innovations developed by Intel and others. Project Evo is designed to marry software and hardware in much the same way. “With Project Evo, Microsoft and Intel will deliver all-new ways for devices to light up with the latest in advanced security, artificial intelligence and Cortana, mixed reality, and gaming,” Terry Myerson, the executive vice president of the Windows and Devices Group, said in a blog post. 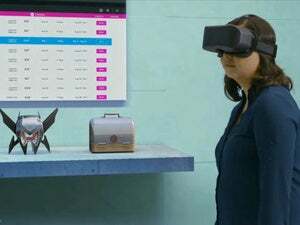 Improved mixed-reality experiences through affordable PCs and head-mounted displays (HMDs). 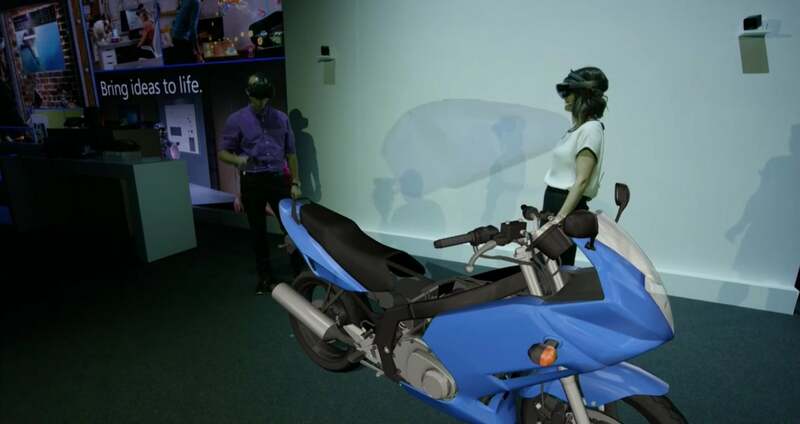 Microsoft showed off the integration of Windows 10 and virtual-reality devices at Computex 2016. Microsoft and Intel can really exercise their influence in head-mounted displays. Though they can’t control what components a Dell or an HP includes in these displays, they can suggest a minimum hardware specification for an enjoyable VR experience. “Windows is the only platform unifying the mixed reality ecosystem, providing inside-out tracking for HMDs, a single platform and standardized inputs for developers, and a consistent interface with a single store for customers,” Myerson said.